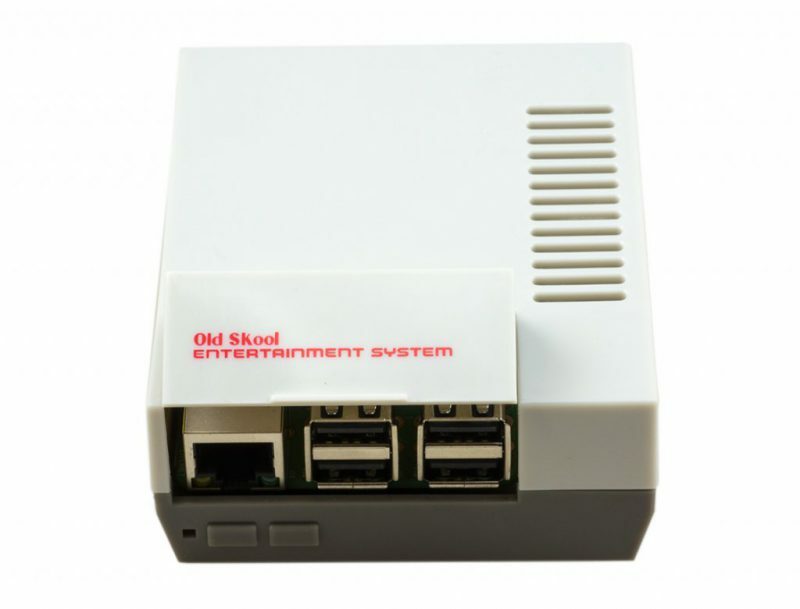 Get the true retro experience, and re-live your childhood. 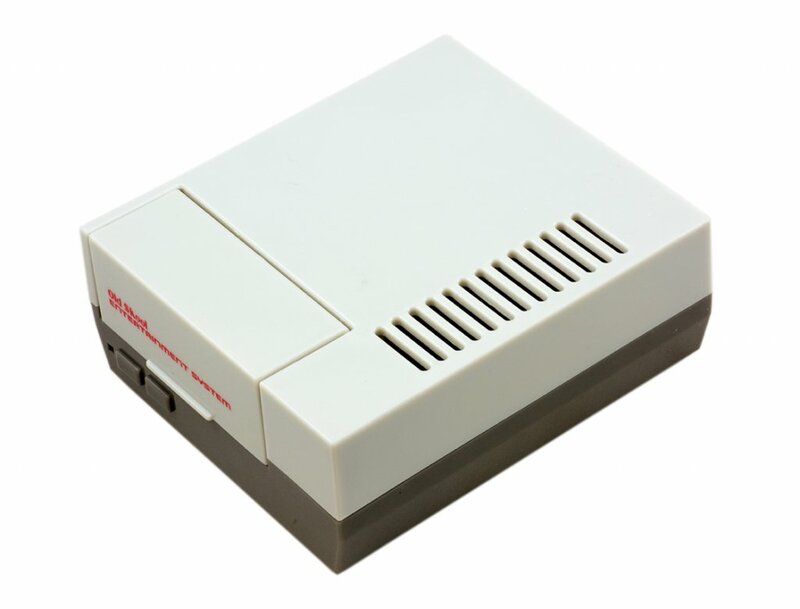 This NES case is designed to fit the Raspberry Pi and the firm design, made out of injection moulded plastic, is held together with the 4 provided bolts! Designed with cooling in mind, the case features top and bottom air vents, and includes 2 x black anodised aluminium heat sinks for the Pi’s SoC & Ethernet Controller. 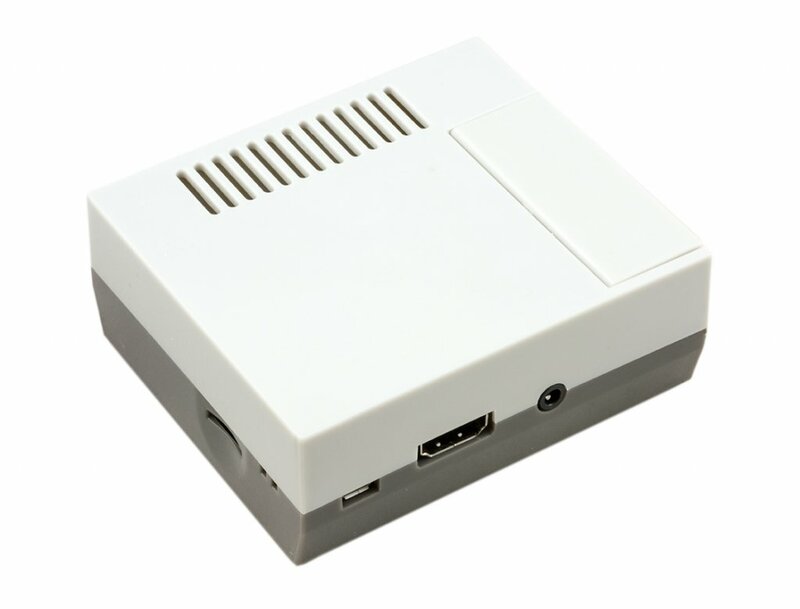 The case features easy access to all the Pi’s ports including the the SD-Card without opening the case.